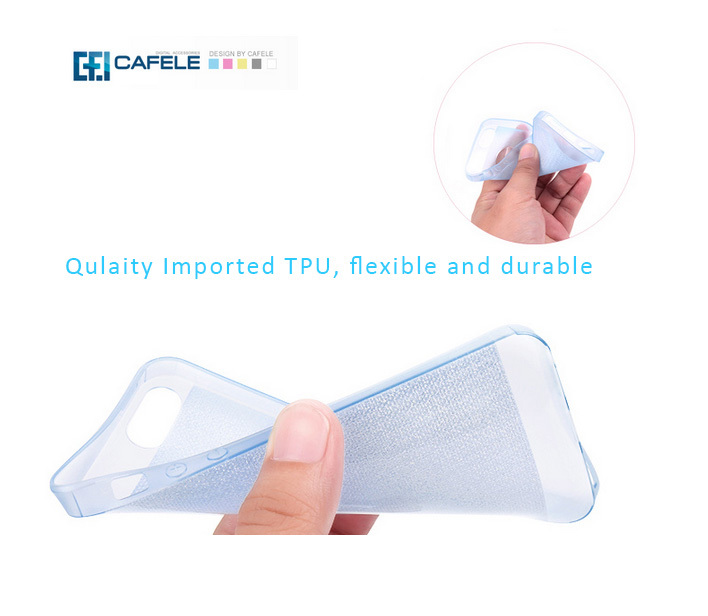 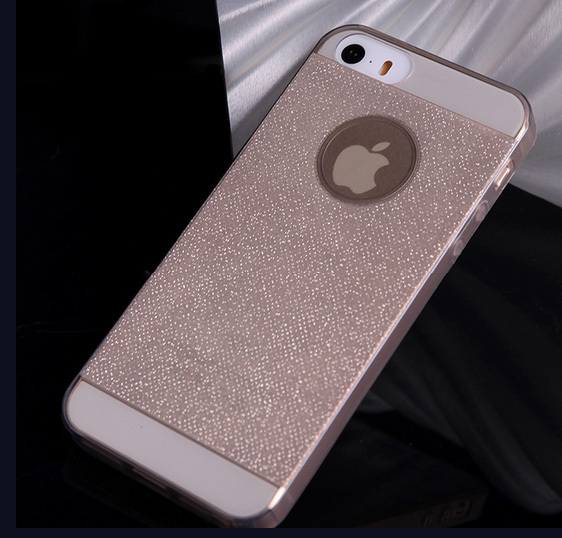 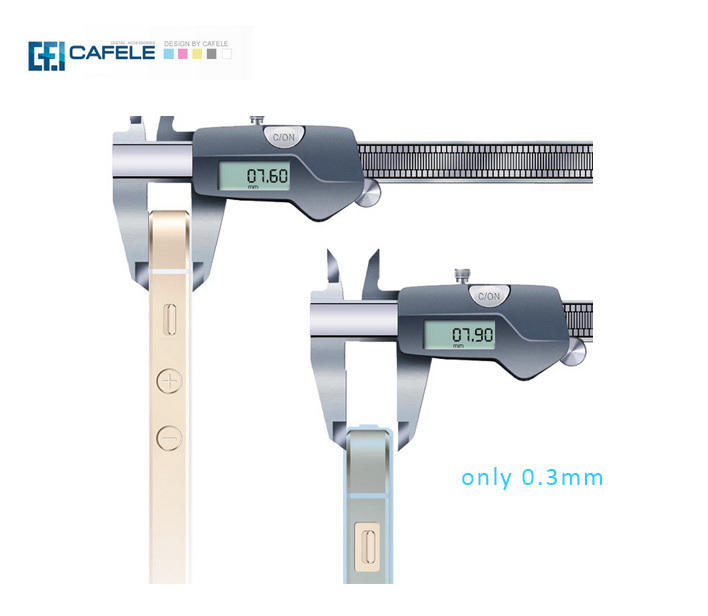 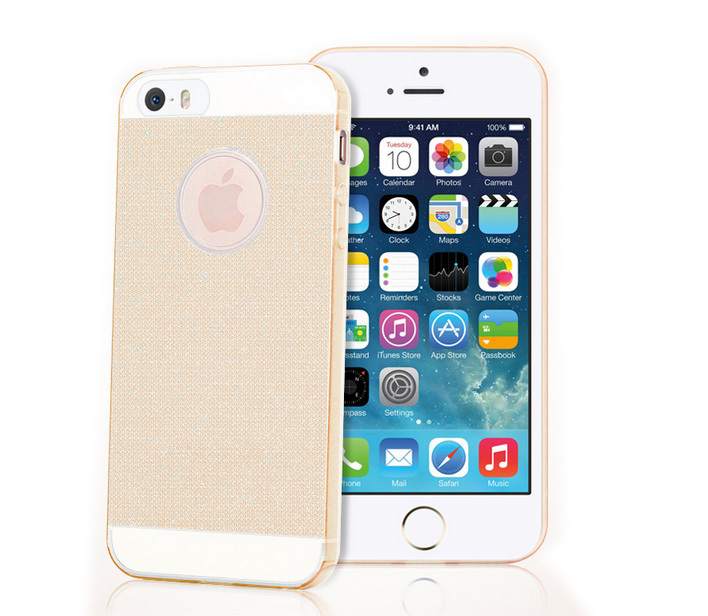 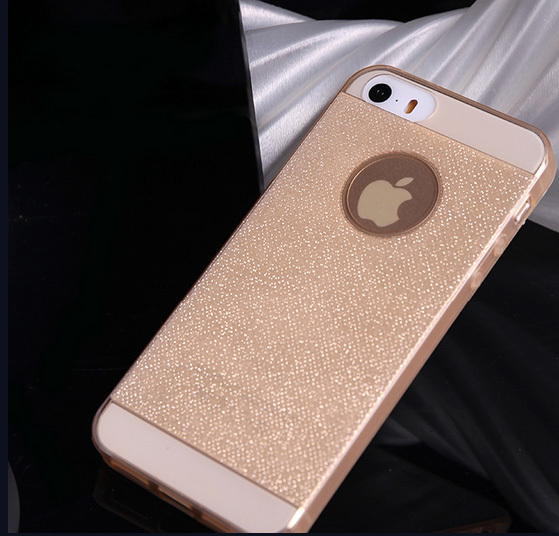 Home › iPhone5/5S Protective Case - Glitter Series - High Quality TPU material, Flexible and Durable. 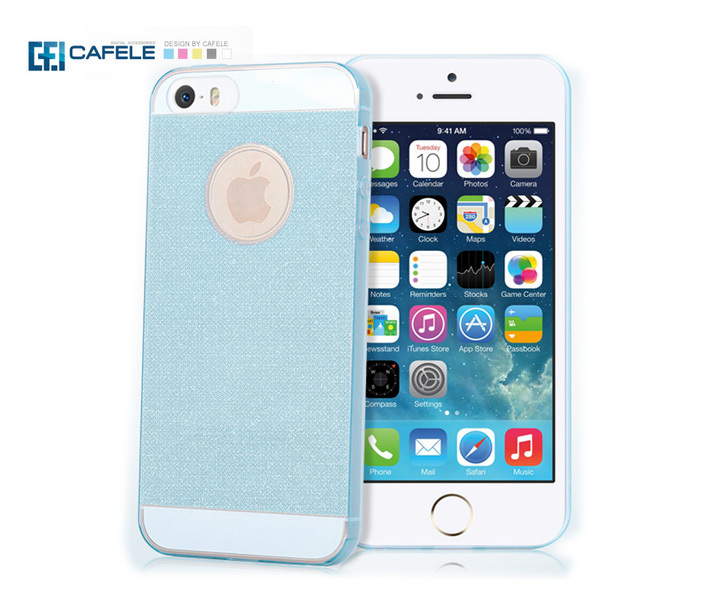 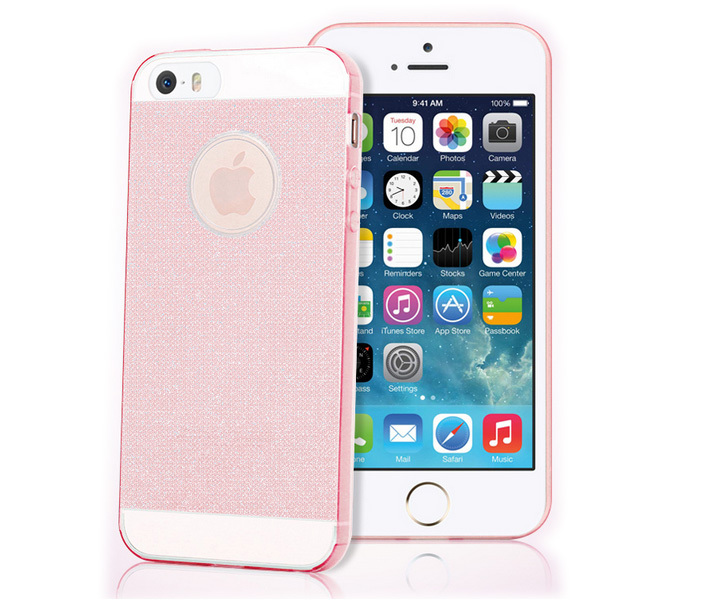 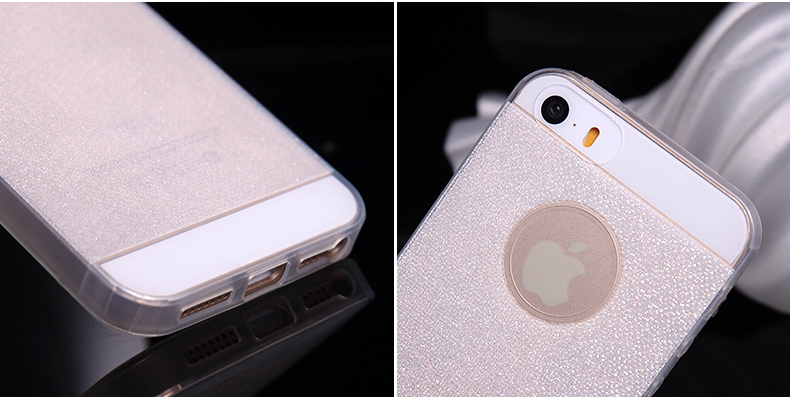 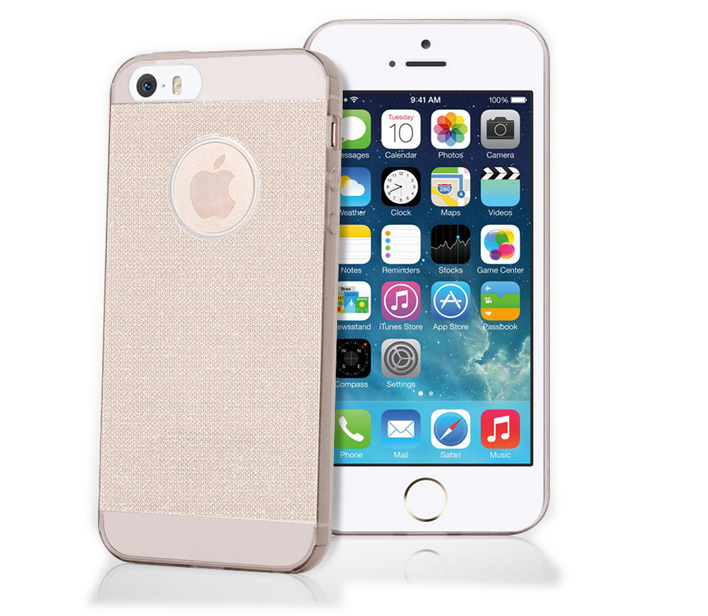 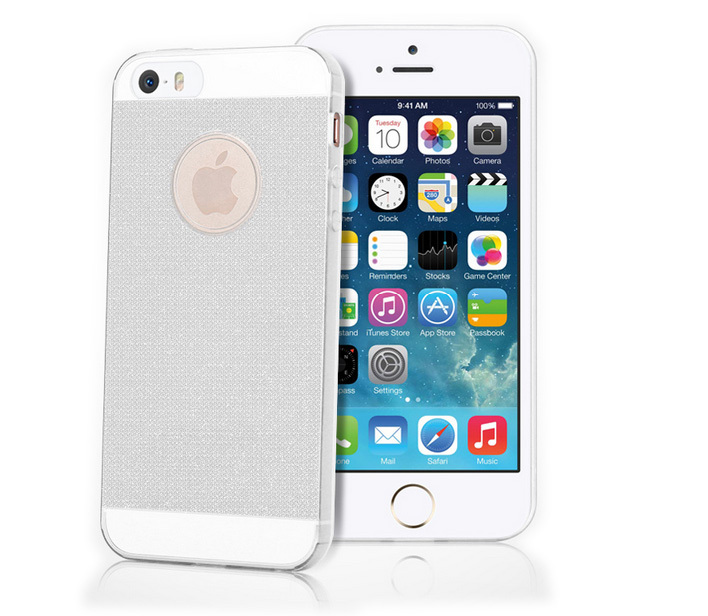 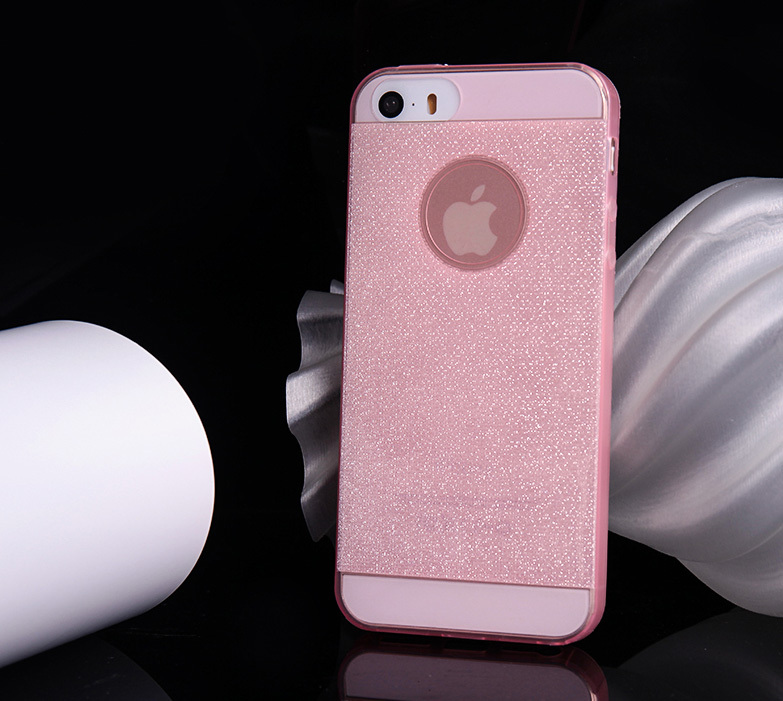 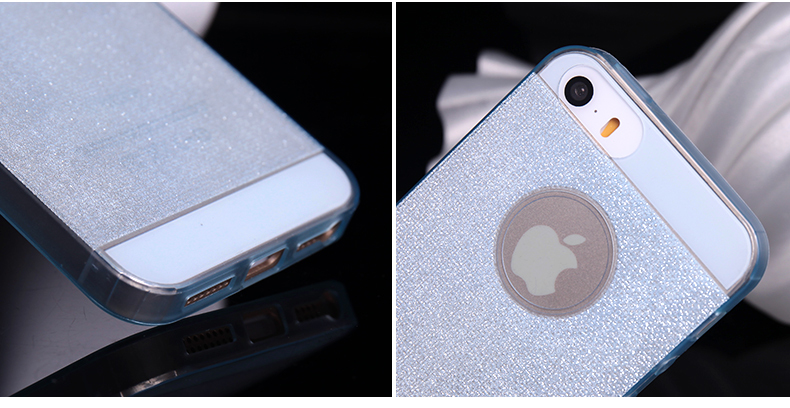 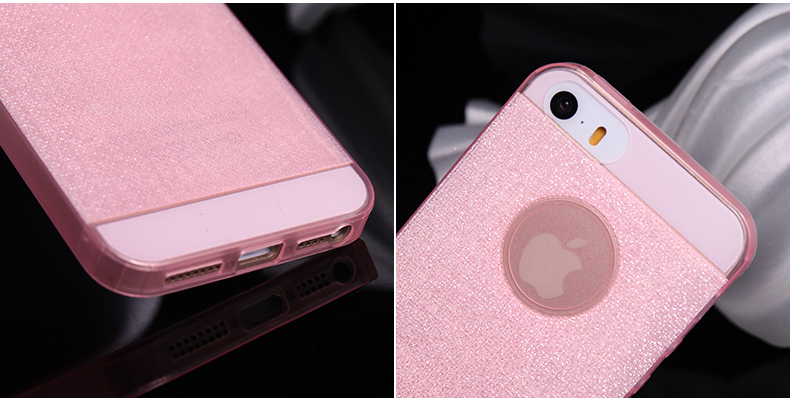 iPhone5/5S Protective Case - Glitter Series - High Quality TPU material, Flexible and Durable. 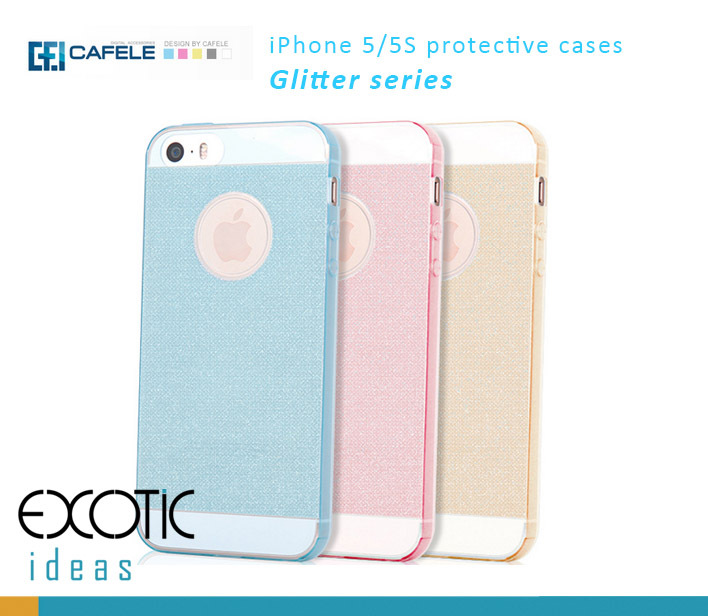 iPhone 5/5S Protective Case - Glitter Series - High Quality TPU material, Flexible and Durable.